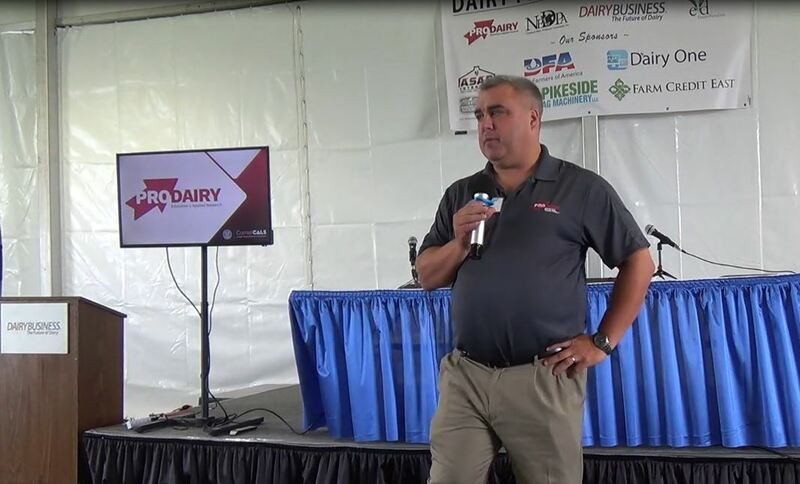 The Professional Dairy Producers® (PDPW) is offering several educational trainings focused on helping dairy farmers, managers and industry professionals boost their management and leadership skills to position their dairy businesses for success. 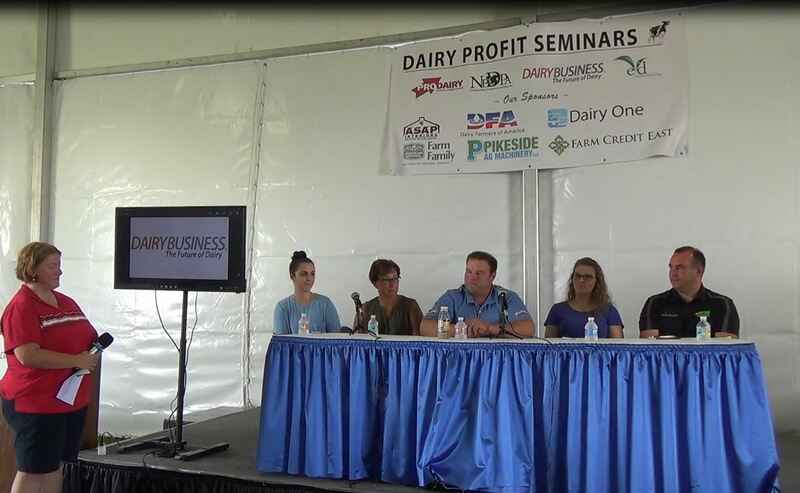 As a producer-led group, and dairy’s professional development organization, PDPW trainings and events bring best-in-class education in a variety of mediums to help farmers and industry professionals stay at the forefront of issues impacting their businesses and to be on the leading-edge of technologies and practices for managing today’s high-performing modern dairy farm. Business Transition Workshop, Jan. 31 in the Wisconsin Dells, and Feb. 1 in Green Bay, from 9:30 a.m. to 3:30 p.m. each day. Families at all stages of planning or implementing a farm business transition will benefit from this workshop, led by Nicole Bettinger of The Family Business Consulting Group. In an effort to provide techniques and solutions to reduce stress, resolve conflicts and keep business fluid, this advanced workshop will focus on starting and successfully holding conversations about tough topics, identifying potential bottlenecks for your farm, and developing strategies to make the transition as smooth as possible from one generation to the next. Participants will also review a series of case studies to address common transition challenges. Up to 5.5 Dairy AdvanCE CEs can be earned. Effective Leadership Workshop, Feb. 1 in Kewaunee and Feb. 2 in Greenwood, from 9 a.m. to 5 p.m. each day. Learning active listening and leadership skills is a critical skill for today’s dairy farmers, as they lead teams, engage with farm consultants and consumers. This workshop, a part of the Dairy’s Visible Voice curriculum, will focus on active listening as a foundational skill for all forms of effective leadership. Participants will practice how to effectively handle tough conversations, develop strong conversation openers and uncover real motivations in conversations with employees or consumers. Participants can earn up to 7.0 Dairy AdvanCE continuing education (CE) credits. Dairy Wellbeing Workshop, Feb. 7 or Feb. 8, both one-day workshops will be held from 8:00 a.m. to 3:30 p.m. in Green Bay, Wis. 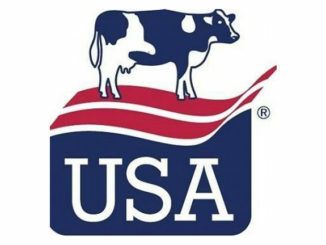 The workshop includes a behind-the-scenes tour of American Foods Group’s processing floor and meat processing facility and discussions with beef buyers, market experts and USDA meat inspectors about carcass conditions, body conditions and condemned cows. Dr. Nigel Cook, DVM, Professor of UW-Madison School of Veterinary Medicine, will review animal welfare assessments and lead a discussion of top challenges in animal welfare today. Dr. Franklyn Garry, DVM, Professor at Colorado State University, will discuss circumstances and proper methods for euthanasia. As an accredited training, participants can earn up to 5.25 Dairy AdvanCE, up to 7.0 ARPAS, and up to 6.4 UW-SVM continuing education (CE) credits. Proactive Communications Workshop, Feb. 15 in Greenwood and Feb. 16 in Kewaunee, from 9 a.m. to 5 p.m. each day. A proactive communications plan for your farm will help build the public’s confidence in what farmers do every day. The workshop, part of the Dairy’s Visible Voice leadership and communication training series, will give participants the tools needed to develop a community relations program, personalized to a dairy’s farm and community. The workshop starts with each farm’s business objectives and ends with a personalized proactive communications plan to meet each operation’s needs. Participants can earn up to 7.0 Dairy AdvanCE continuing education (CE) credits. Agriculture Community Engagement (ACE) Education Seminar, Feb. 20 from 9:15 a.m. to 3:45 p.m. will be held in Stevens Point, Wis. Fellow community leaders, elected officials, conservation officials, dairy and livestock producers and Wisconsinites who want to grow green and vibrant. Attendees will meet to discuss dairy industry priorities and partnerships with UW System President Ray Cross, UW-Madison Professor Dr. Mark Stephensen, Bureau of Land & Water Manager Natalie Cotter, Dairy Leader and former Dairy Farmer John Kappelman, Department of Revenue Director Valeah Foy, and active Dairy Farmers as part of a producer panel, which will include Melissa & Travis Marti of Vesper, Wis. and Alan & Stephanie Hughes of Pittsville, Wis. 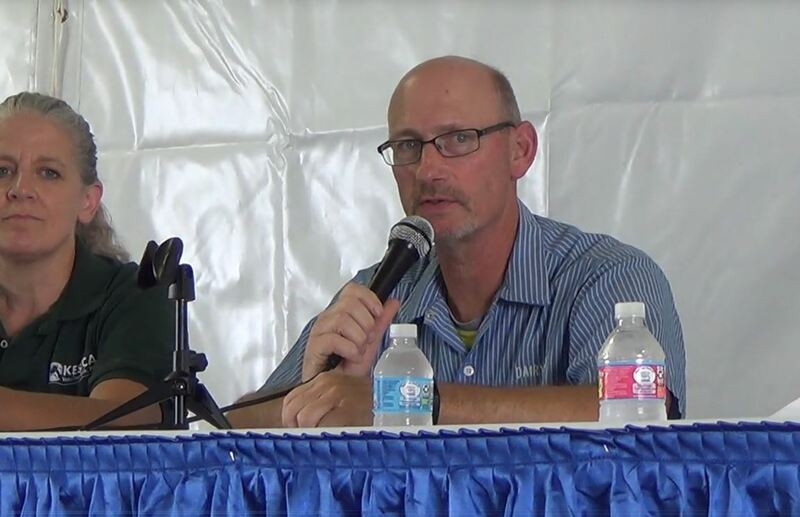 This 2018 meeting, themed “Wisconsin Leaders: Facing change, challenge and opportunities” is a part of the ACE partnership, a joint effort of Wisconsin Towns Association, Wisconsin Counties Association and PDPW, designed to educate, inform and openly communicate on issues that are important to our communities. Up to 4.5 Dairy AdvanCE CEs can be earned. World Class Webinars: “Time Management: Organizing Your Life,” Feb. 28 from noon to 1 p.m. CT, via online webinar. Daryl Rother, Senior Consultant of McGhee Productivity Solutions, will provide dairy producers and other dairy industry professionals key learnings on organizational development, strategic human resources, and project management. Emphasizing leadership development as a driving philosophy, participants will walk away with increased productivity through enhanced time management skills, while growing techniques need to meet deadlines and the ability to prioritize with business goals and objectives front of mind. Dairy AdvanCE is the nation’s go-to resource for continuing education in dairy. Find vetted trainings from trusted education providers, track and manage CE credits, and report your CEs through your secure transcript. Subscribe and learn more at DairyAdvance.org or watch the video. To learn more about upcoming PDPW trainings and events, and to register, visit www.pdpw.org or contact PDPW at 1-800-947-7379. Professional Dairy Producers (PDPW) is the nation’s largest dairy producer-led, grassroots organization of its kind, focusing on education, networking and professional development to shares ideas, solutions, resources and experiences that help dairy producers succeed. World Milk Expo Held June 20-22 2018!